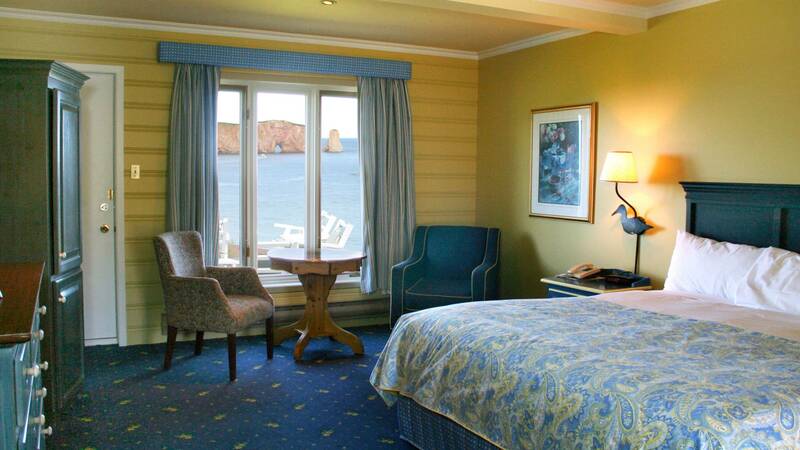 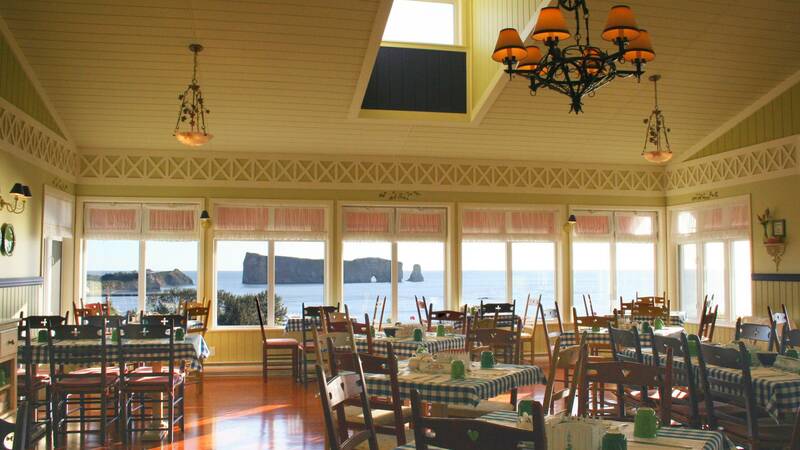 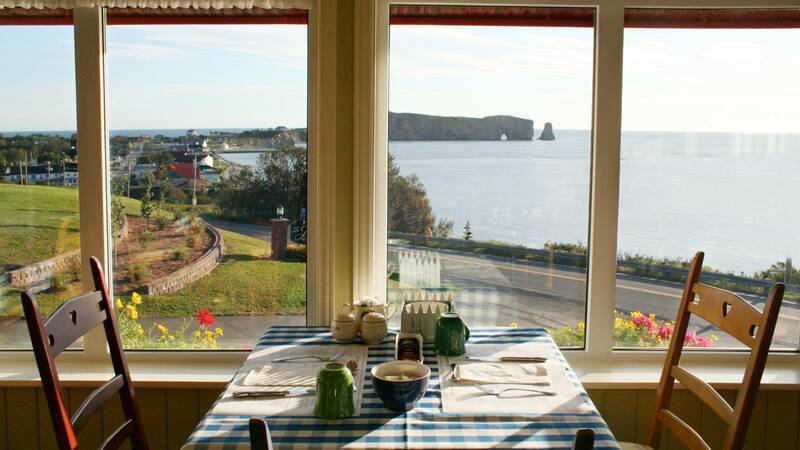 This superb establishment, overlooks the picturesque village of Perce in the Gaspesie region replete with breathtaking views especially on the Perce Rock. 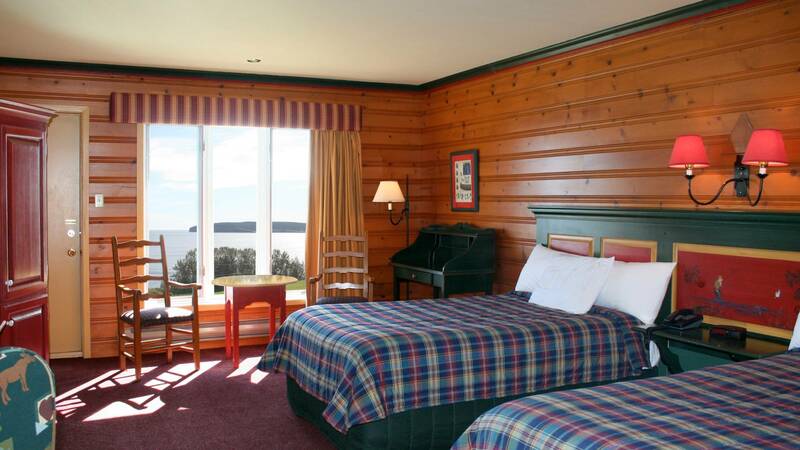 The hotel’s 67 rooms designed with a stylish, rustic decor, include 2 elegant suites. 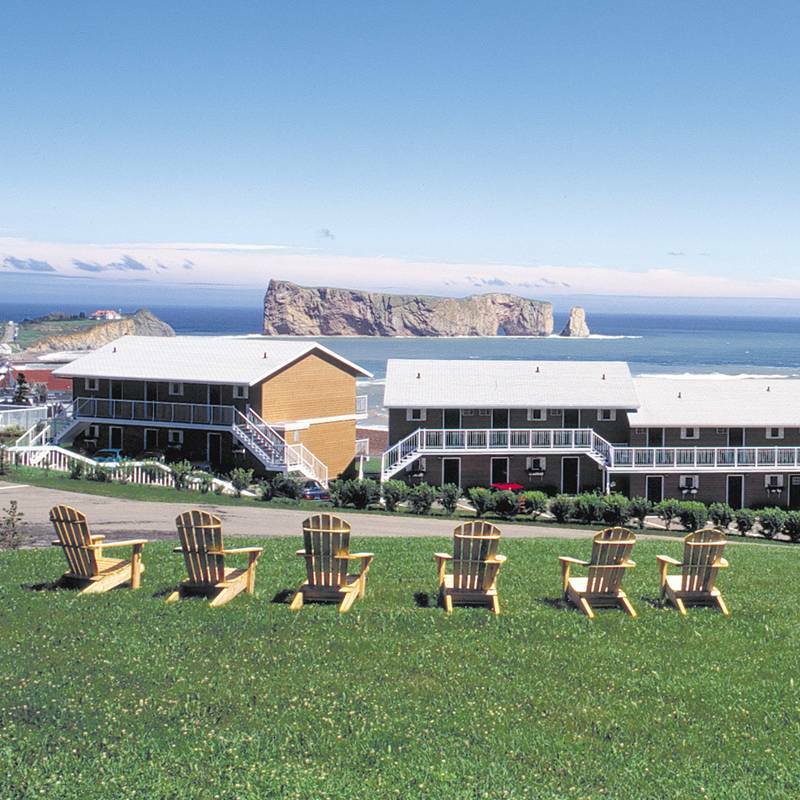 All the rooms have televisions, free high-speed internet access, a small fridge, a complete bathroom with hair dryer, coffee maker, a repertory of activities, virtual concierge service.